Hokkaido breakfast with natural hot springs & souvenir shop with a ticket plan. [Hokkaido morning to eat!!] Natural hot spring "all happiness than of water, after check-in / check-in enjoy your! 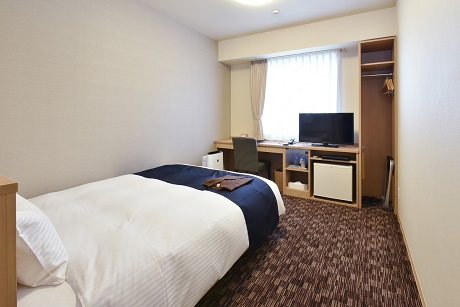 Natural hot springs with city hotel is located quiet though town and 2 minutes ' walk from the East exit of JR Asahikawa station. Natural hot spring "all happiness more than of water ', featuring travel and work and relieves exhaustion bedrock bath is said to extend life into carbon dioxide and a variety! Only natural hot spring check-in per diem, 10:00--until you check out, 23:00 also with unlimited. Is this plan only in hot springs before check-in and after check-in available only! -Securing your seat to your dinner time please. If you do not specify the time designated by the hotel of your time. Please note that for the No. Hokkaido buffet breakfast in hotel with half board! Enjoy what you like, such as Genghis Khan. Some fresh and "Squid bites", such as in enjoying Hokkaido grilled in front of the "bowl", first making an omelette, baked bread and produce a wide variety of menus in abundance. Hokkaido buffet breakfast of all more than 50 items, served in the restaurant "IPA"
Single room per person per night. We do not redeemed for cash. Term of validity will stay period and passed the expiration date is invalid. Please purchase at the shop during business hours. This plan is natural hot spring "all happiness than of water ' of bath is equipped with. In addition check out up to 12:00. We do not Exchange amenities of your room during your stay! Garbage collected only we will be so, please. * In case of multiple bookings as well as cleaning information is not. Does not require cleaning, ECO is the wallet! ECO soul honor, has gotta stay discount!. Do not stay in room instead I'm happy w/bonus! Hokkaido buffet of unlimited 2, salmon platter all dates during their stay. 3, bath natural hot spring "all happiness more than of water ' in! Elementary school generally is adults and at the same price, asking is lying free on the homepage only! * Bed children put in number when booking, please let us know. * For the children's bed per adult will be charged. * Amenities will become only adult set. * Grade recruitment breakfast is 900 yen (tax included) will be added. * Free for booking 1 room per happy and up to 1. Recommended for those coming by car to Asahikawa. Is free in and out, OK. Parking place free targeted is one per booking 1 room. No breakfast is included in this plan. Comfy sleep with Simmons beds, rooms are equipped with all humidifiers with air purifiers. Some train views and views in prepare bottled water in the fridge, you look forward to. 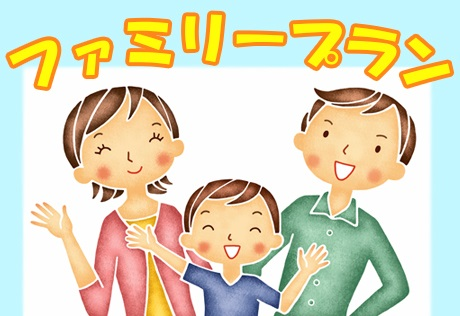 -Free on-site fee for preschool-age children lying children, which received 540 yen per person! -Toys can choose one gift! -Check-out can be extended up to 12:00! * Preschool children must be lying. Also lying free is only charged for 1 adult. We receive additional on-site fee for subsequent children. Check out I want to sleep until the last minute. That morning dinner than lunch.! "Themes that change each month" monthly lunch buffet "" plan is recommended. 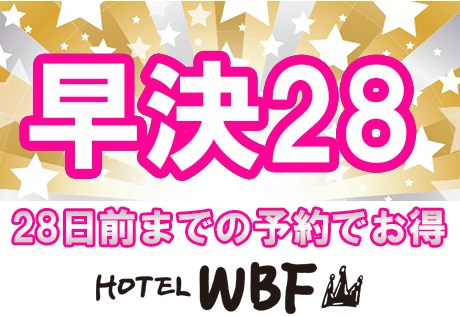 This plan is "themes that change each month" monthly lunch buffet "" and natural hot spring "all happiness than of water ' of bath is equipped with. -Buffet-style lunch for a day stay (check out day) available. * Check in day lunch buffet please in advance please email us. 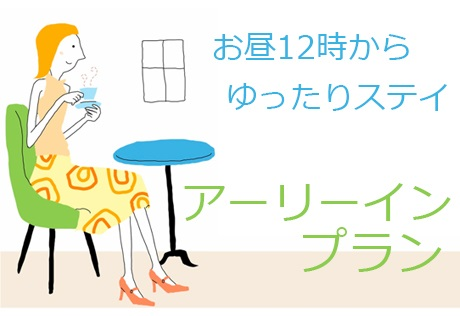 Venue: first floor restaurant "IPA"
Warm menu of hotel special Curry, pasta, pizza, soup, salad and dessert, bread, etc. All the menus and drink with. [High-floor affirmations] over 6 floors. I came on a trip to Hokkaido about souvenirs. Those not to be missed! 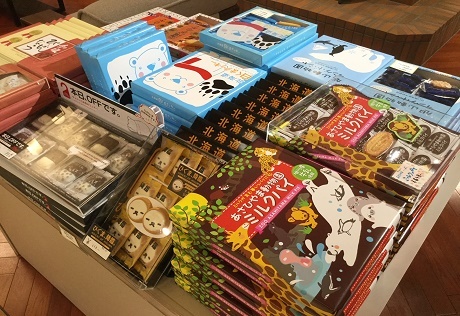 The plans of the Hokkaido souvenirs with staff pick. Mofuse choose souvenirs and enjoy your trip! * Please note that we cannot accept your your Exchange of souvenirs. 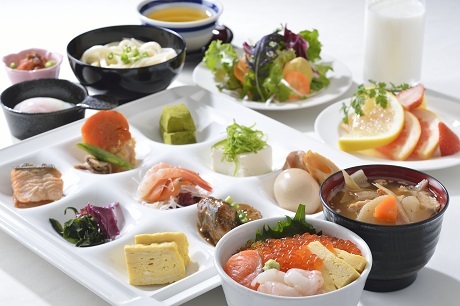 You can enjoy a wide variety of menu Hokkaido ingredients used in abundance. 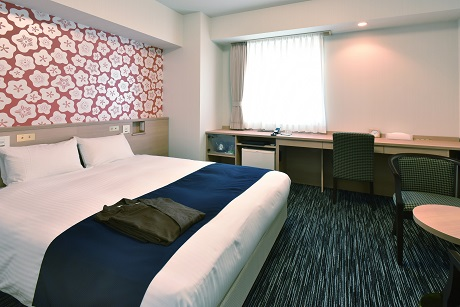 Spend pleasant moments in Asahikawa hotellassogrande surrounded by mountains. ♦ natural hot spring "all happiness than of water. [Time] 6:00-24:00 (last admission 23:00) [Fee] hot springs. Please contact the hotel in case of late arrival time. Please note that for the subject will cancel if you arrive after 3 hours. As long as preschoolers, is lying. 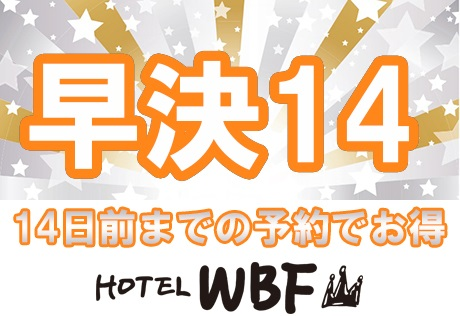 Extra hotel fees are charged 1 540 yen. If you want the towel will be provided in advance so please feel free to contact us. Travel and tourism in circles! 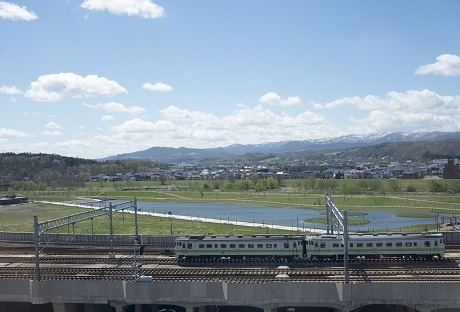 [Near the JR Asahikawa train station] from the souvenirs with useful and lucky! Late at night or early morning departures buy souvenir forget don't worry. One gift per room per night! Stay during the times your bathing. 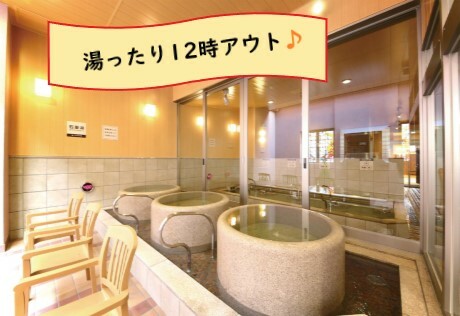 From the East exit of JR Asahikawa Station 2 minute walk, as a center of tourism and business very handy ☆ Hotel natural hot springs "all happiness than of water" features, relieve the fatigue of travel and work. Comfy sleep Simmons bed rooms, rooms humidifier with air purifiers. A HP one is free. Este. Extra hotel fees are charged 1 540 yen. If you want the towel will be provided in advance so please feel free to contact us. Papa, Mama, I'm all grins. Cute bear embroidery is a popular [asahiyama DrawString bag (w/butter candy)] with. Bath on and then break. Hot Springs we drink popular in Asahikawa [beer] on for 10 minutes and Flex, or foot vase with! Enjoying the popularity of Asahikawa [beer]! Hotel snow in beer Hall located just off. Enjoy the most popular "snow Pilsner". 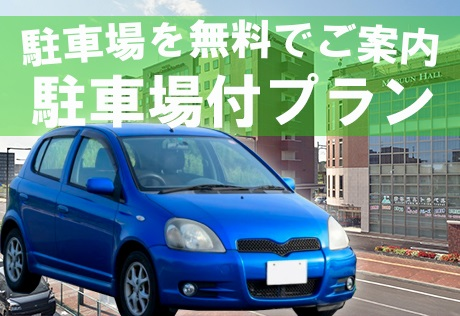 From the East exit of JR Asahikawa station very convenient as a center of tourism and business, 2 minutes! 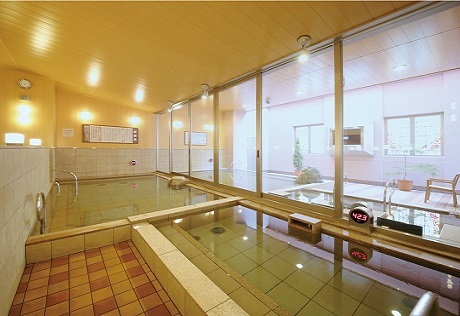 Hotel in natural hot springs "all happiness than of water" features, relieve the fatigue of travel and work. We take home a souvenir also OK! Cannot be provided to the customer under 20 years old. Available tickets at the on-site shop available to customers under the age of 20 will be transferred. 3, natural hot spring "all happiness than of water. In Hokkaido Shimbun Hokkaido breakfast in the morning. From morning busy businessmen is a good plan! Hokkaido newspaper is delivered to your room the morning of your departure,. I'm thumbing through newspapers to buy so you can clear your time! You won't miss people talking about you here! Natural hot spring "all happiness than the water" also is available from the check-in time! Perfect for recharging your batteries! -Time between the 11:00 - 23:00 in advance please email us. Please please some may incur additional charges to your desired time. -Two persons, in May when booking a two at the same time foot reflexology can't accept. And at the case caused the delay from the time the treatment will be cancelled. Doubles matches is non-refundable in case of cancellation, etc. World's first sea water powder only "oligomer" as a freeze-dried. It is a new sense of relaxation & energy charge using the soothing sea texture to awaken all the senses of the body, loosens the muscles gradually bring the oil body treatment. 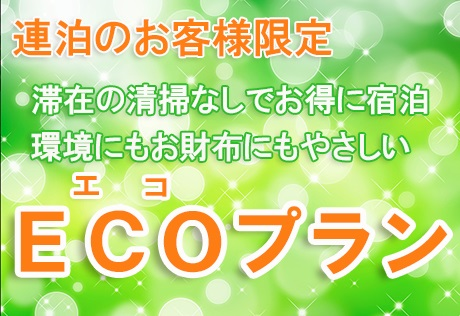 This time such oligomer Spa 70-minute course and popular Hokkaido buffet full enjoy. And will be booked in advance. Please inform your time of stay. If there are already booking depending on your time. -Please register via email click here to email or contact so you may want to call and your phone. The oligomer Spa arrival day and the next day it is possible to experience in either. • This plan is only for women. Body relaxation massage relax muscle tension and stiffness, enters a peaceful time. Please enjoy the time to indulge soothing both mind and body. Body relaxation will be booked in advance. The arrival is body relaxation, and the next day it is possible to experience in either. This offer is only for women. 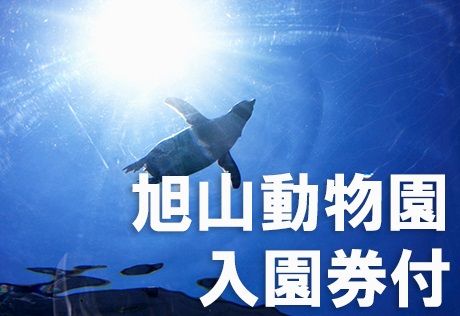 Japan's northernmost Zoo "asahiyama Zoo". Show me your wild animal behavior and known behavior exhibit is a must-see! Photo taking booth there everywhere, so ideal for your family memories! We handed us at the reception entrance tickets. Only during this period what time do 10:30 - 21:00 (last admission 20:00) said. Watch latest Japanese movies, movies, variety of rich content unlimited! Video-on-demand system, this is where you fast forward, rewind and pause. Your favorite shows on your own time! That movie was a chance to meet. To your favorite movie is a plan not to be missed. Natural hot spring "all happiness than of water", I got tired in your room to unwind! Can order food pride breakfast the next morning. And you can watch all VOD channel. Breakfast food pride of the Japanese / Western-style buffet offers, and some fresh "Squid bites", such as in Bowl make a cuisine you can enjoy a wide variety of menus "Genghis Khan", such as Hokkaido ingredients used in abundance. Enjoy the comfort, the hotel is surrounded by mountains. [Time] 6:00 & #12316; 24:00 (last admission 23:00) [Fee] hot springs. * As long as preschoolers, is lying. Extra hotel fees are charged 1 540 yen. To your favorite movie is a plan not to be missed. Natural hot spring "all happiness than of water", I got tired in your room to unwind! -You can watch VOD channels. 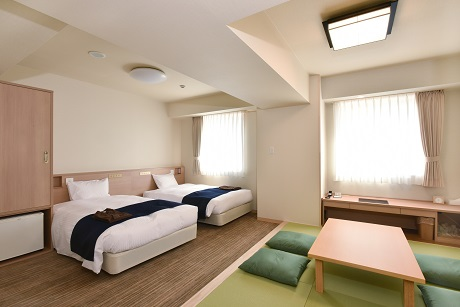 Arrive a little early for the luggage in your room light Asahikawa walk out! 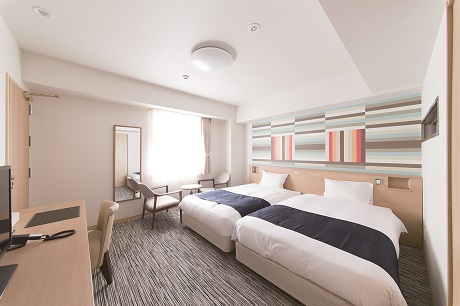 Enjoy a full stay of an hotellassogrande Asahikawa! 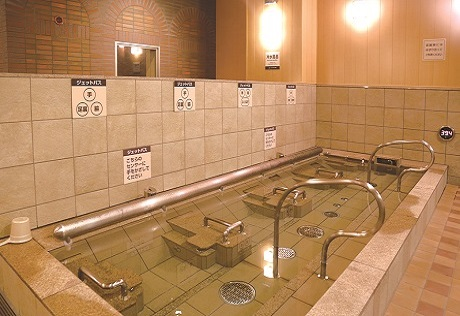 From the East exit of JR Asahikawa Station 2 minute walk, as a center of tourism and business very handy ☆ Hotel natural hot springs "all happiness than of water" features, relieve the fatigue of travel and work. Comfy sleep Simmons bed rooms, rooms humidifier with air purifiers. * As long as preschoolers, is lying. I enjoy the different date. Normal check-in time is 15 o'clock from 12 rooms welcome. Check-out 12 pm 24 hours with plenty of friendly bathtubs couple limited plan is. Until you check out natural hot spring "all happiness more than of water" even with unlimited. While sharing a good time to gently unwind. Local delicacies you can enjoy a wide variety of menus "Genghis Khan", such as Hokkaido ingredients used in abundance. Enjoy the comfort, the hotel is surrounded by mountains. Early booking for the 28 days prior to the planned placements. 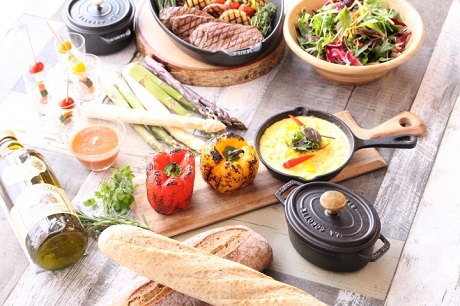 [Plan click here for the breakfast buffet with natural hot springs "all happiness than of water" of bath is equipped with. Until check-out 12: further extension is possible. Local delicacies you can enjoy a wide variety of menus "Genghis Khan", such as Hokkaido ingredients used in abundance. 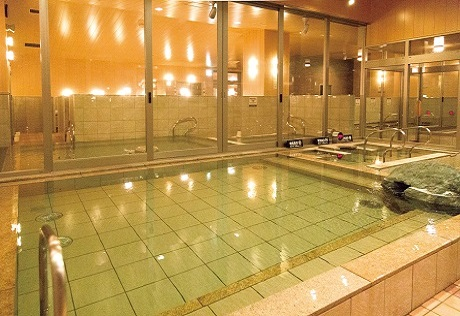 This plan is natural hot spring "all happiness than of water" of bath is equipped with. In early booking 14 days before the planned stay. Aman, breakfast buffet with natural hot spring "all happiness than of water" of bath is equipped with.